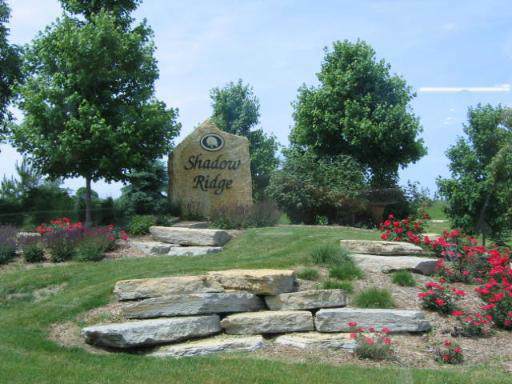 Beautifully wooded 2.7 acre MOL building tract in very popular Shadow Ridge Subdivision North of Ottawa with easy access to I-80. 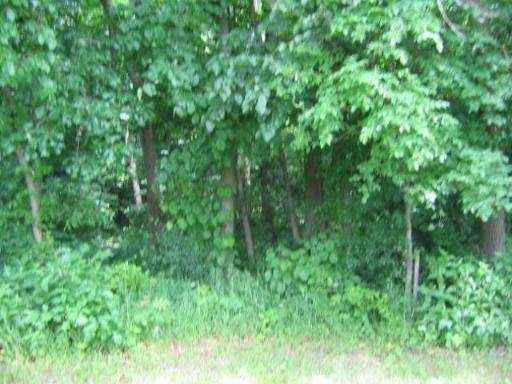 Quiet cul-de-sac Lot with ravine and heavy wooded to rear of Lot. Very upscale location in poplular Wallace Grade School District. Covenants and restriction on file. Private well and septic reqired. 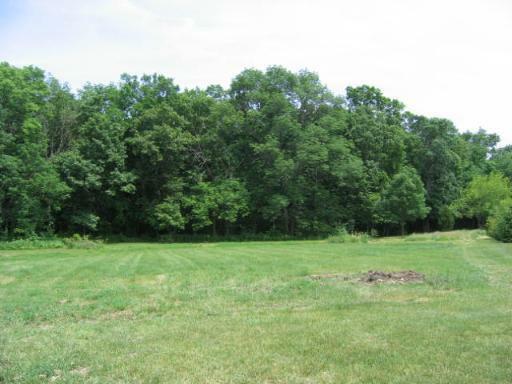 Perfect site for your future Dream Home!